What So Not	has had 9 events featured on GiggedIn in the past. We totally froth over this artist and will have them again soon. What So Not is an electronic music project by Australian record producer Emoh Instead (Chris Emerson), and formerly a duo with record producer Flume. 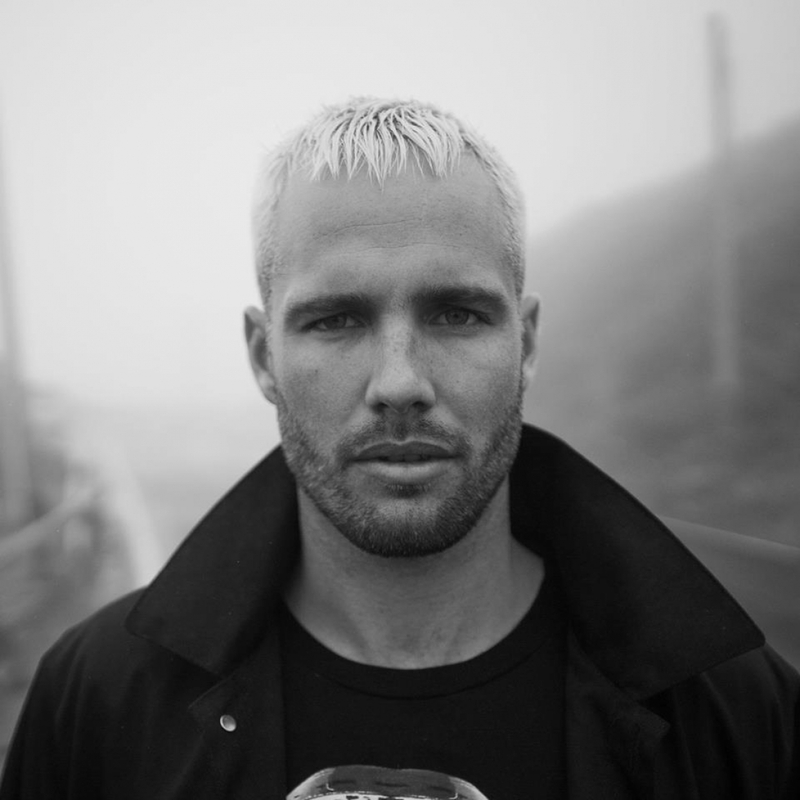 What So Not has toured the world, playing in various festivals, including Coachella Valley Music and Arts Festival, Pukkelpop, Ultra Music Festival and Lollapalooza. What So Not is best known for his hits such as "Gemini" (featuring George Maple), "Jaguar", "High You Are" and "Tell Me" (with RL Grime). He has featured on charts such as the Australian Singles Chart, Triple J Hottest 100, and iTunes Electronic chart. He released his debut album titled Not All the Beautiful Things on 9 March 2018.